Total Home Cleaning offers professional house cleaning services to neighboring New Jersey communities like Basking Ridge, known for its small-town atmosphere but also as the home of the corporate offices of AT&T. We pride ourselves as being a local and woman-owned business serving over 20 townships and boroughs in New Jersey. 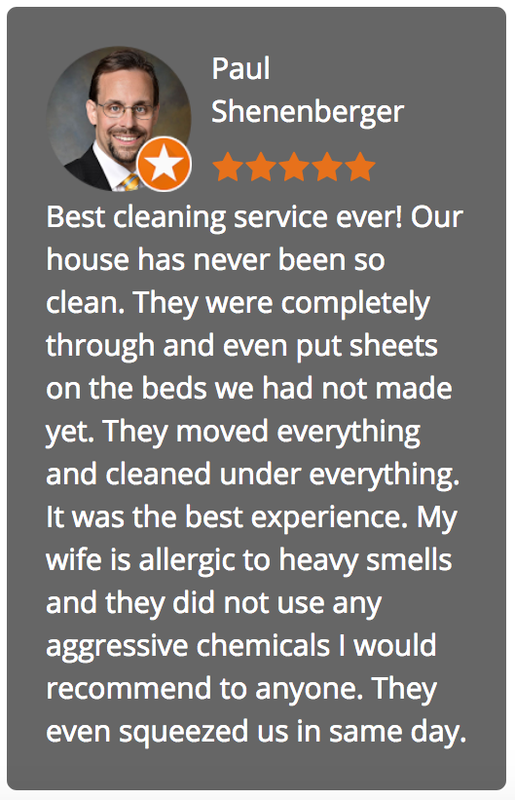 Our detailed cleaning system was founded on the principle that cleaning your home should be done the way you would, if you had the time and resources. 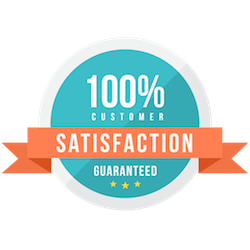 We at Total Home Cleaning realize how important your home is to you, and we treat it with the careful attention it deserves. We respect it as your personal living space and you can be assured that, as a valued client, we’ll deliver the highest level of service.